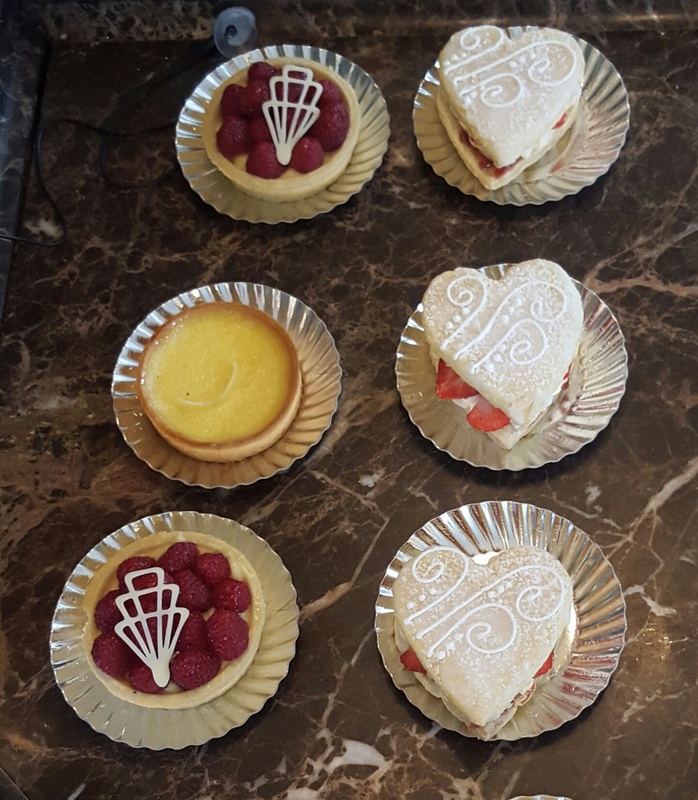 There is something quintessentially British about afternoon tea, especially in a quaint British tearoom. 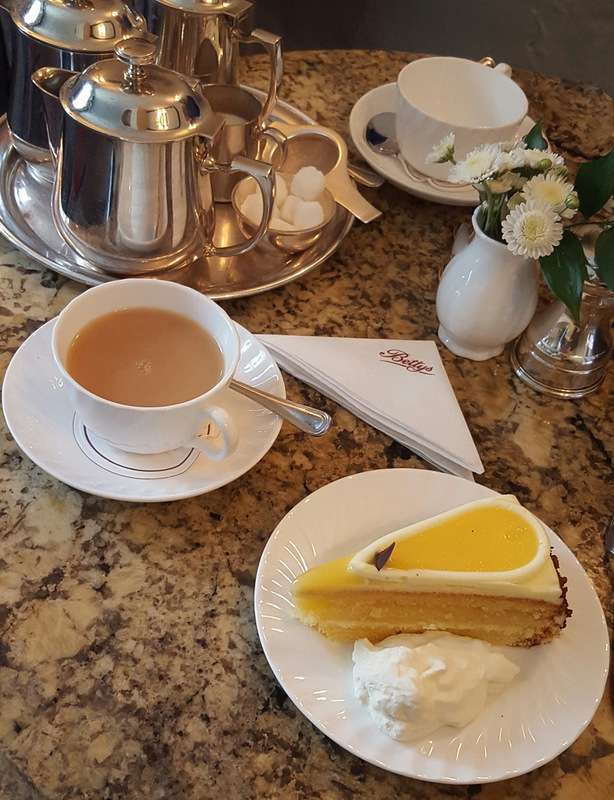 So a visit to Yorkshire has to include an hour or two in Betty’s sipping beautiful Assam tea from bone china cups with saucers and eating delicious dainty cakes. The ironic thing is that the founder of Betty’s wasn’t British and wasn’t called Betty. 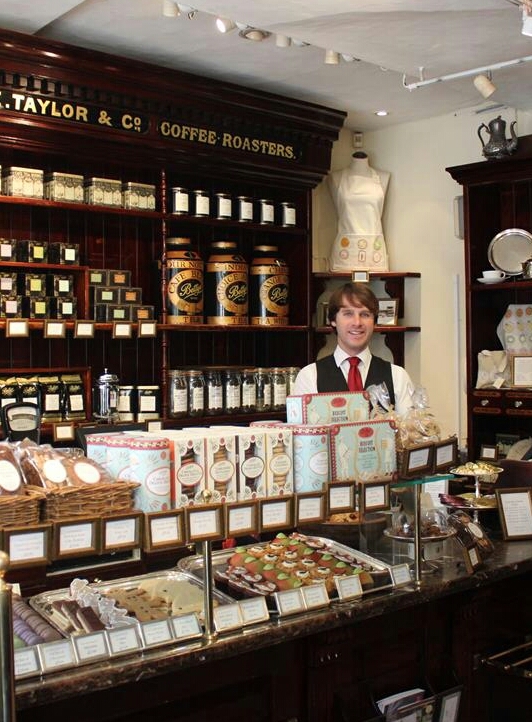 The founder of Betty’s was a Swiss man called Frederick Belmont who opened his first tea room in Harrogate in 1919. 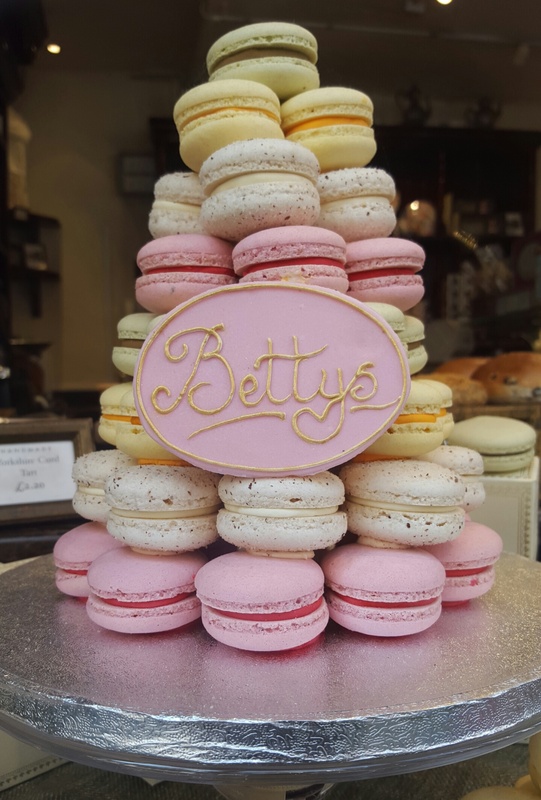 Now there are 6 “Bettys” in Yorkshire. The one I visited was down a narrow cobbled street in York under the shadows of York Minster. The tea rooms are on the first floor in a higgledy-piggledy warren of low-ceilinged, creaking-floored rooms. 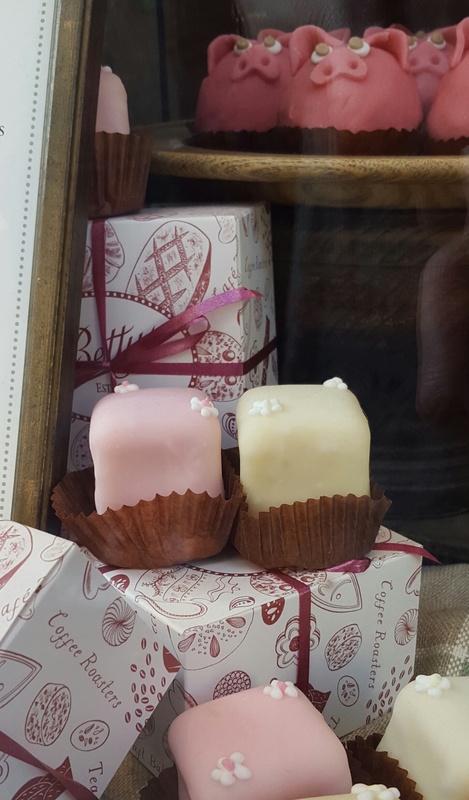 Downstairs on the ground floor is the shop where you can buy all sorts of goodies such as teas, biscuits & cakes. It’s not certain who the “Betty”, the tearooms were named after, was. Some think it could have been the late Queen mother. Or it could have been a homage to a young girl called Betty who died of tuberculosis. Her father was a doctor who’s practice later became the site for was the first Betty’s tearoom.